DISNOVATION.ORG Working Group develops situations of disturbance, speculation, and debate, challenging the dominant ideology of technological innovation and stimulating the emergence of alternative narratives. 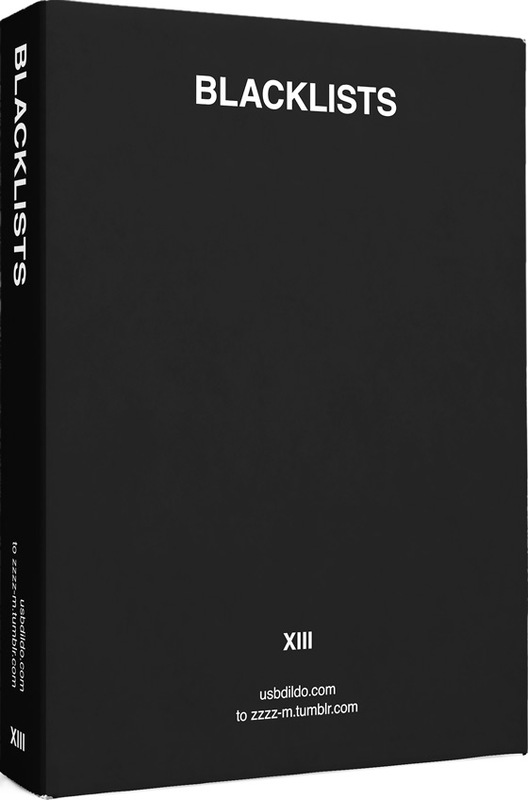 An encyclopedia in 13 volumes of 666 pages each consisting in an extensive list of restricted websites used for the automatic filtering of traffic considered illicit or licentious. 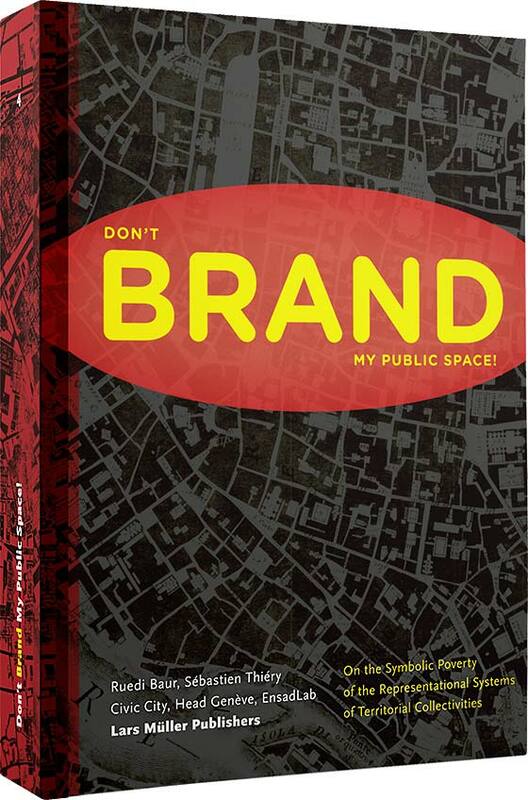 DON’T BRAND MY PUBLIC SPACE! On the symbolic poverty of the representational systems of territorial collectivities. 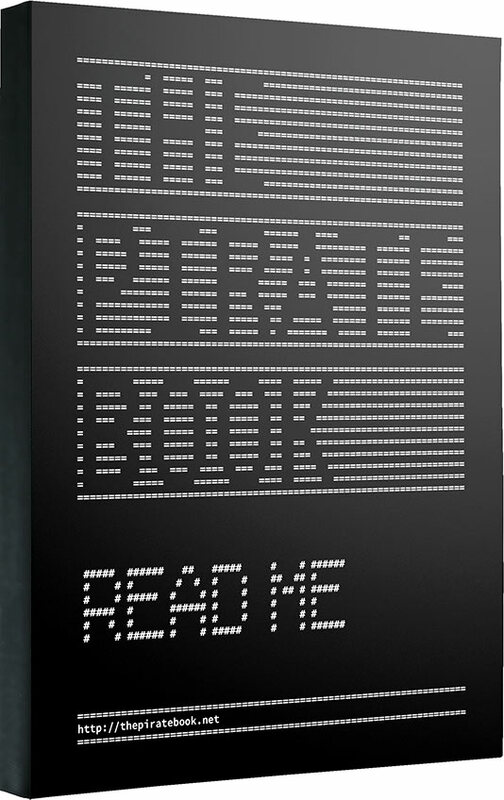 A critical investigation of the visual strategies employed to brand public spaces.